Everyone remembers where they were 14 years ago on this day. 9/11 was my first day of In Any Event. My first day working for myself. I could tell you my story…how I crumbled onto the floor when I watched the second plane hit. About the weddings I planned for widows and survivors. The people I knew. But it’s not really the point I want to make. Today is not about me. Remember 2,977 victims, their families and friends. We thank all First Responders…those who lost their lives in the attack trying to save lives, those who died afterwards from sickness and those who are still sick. So many lives lost. All our lives changed forever. 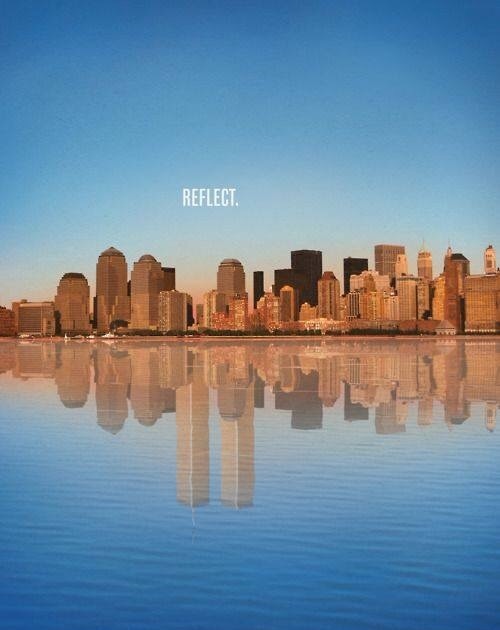 Now, reflect. Take a moment to count your blessings. Think about the people you love. Tell them every day. Don’t take them for granted. It’s so much more than just one day. Cherish the journey.